the Eight Patriarch in the Wei Yang Lineage. existence, where they are always sinking in the sea of suffering. nor were they engaging in false speech. up into the air and went back to the monastery. 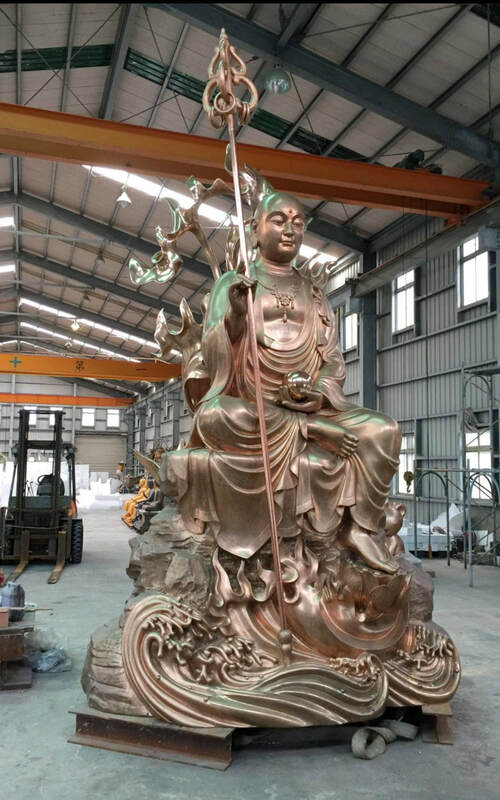 Thank you, I've copied the link in the thread "various ch'an resources"
Update - construction on the Ksitigarbha Hall will begin in May 2018 and hopefully be finished by May or June of 2019. Now, 23 Feb. - http://www.cttbusa.org is back online. Master Hsuan Hua is really something special. I enjoy reading his sutra commentaries. Hank you for posting this thread.